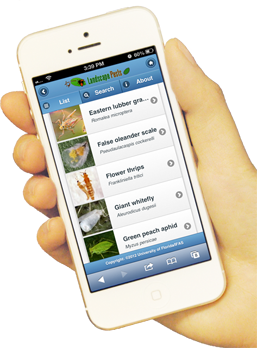 Get UF/IFAS related information and services anytime, anywhere on your mobile device. How Do I Use UF/IFAS Mobile? Launch your mobile web browser and go to m.ifas.ufl.edu. Add the website to the home screen of your device. This allows one-touch access to the UF/IFAS mobile website. * You will need a web/data plan from your carrier or a Wi-Fi connection. Preview the mobile site on your computer.